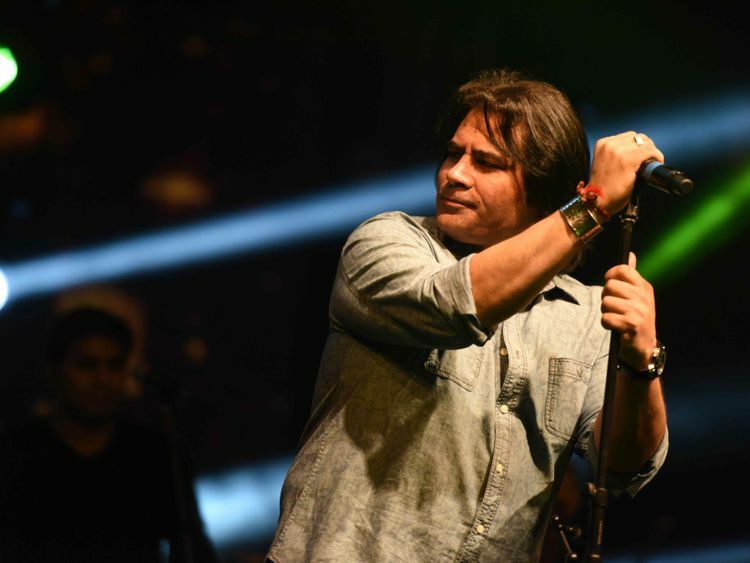 Pakistani singer Shafqat Amanat Ali wonders why there is no exchange of artistic talent between his country and India when all other trade between the two countries is intact. India has unofficially banned Pakistani artists from performing in the country. Ali has sung Bollywood songs such as ‘Mitwa’, ‘Tere Naina’, ‘Allah Waariyan’, ‘Bin Tere’ and ‘Dildaara’. The singer, who has now lent his voice to a song in upcoming web series ‘Tripling Season 2’, says that there “is a lot of other stuff which we can do positively and we are not doing that”. In 2016, Indian film associations placed an unofficial ban on Pakistani talent from working in the country. In the same year, Pakistani film exhibitors and cinema owners banned the screening of Indian films in the country in the wake of heightened tensions with India over the September 18, 2016 terror attack at Uri. The ban was later lifted. The Uri attack had led the Maharashtra Navnirman Sena (MNS) in Mumbai to give an ultimatum to Pakistani artists to leave India. Zindagi channel withdrew the telecast of Pakistani shows, and the Indian Motion Pictures Producers Association (IMPPA) passed a resolution to ban Pakistani artists from working in India. As a result, Ali’s Bengaluru concert got cancelled too in 2016. Since then, he has sung for Indian films such as ‘Mulk’, ‘Ishqeria’ and ‘Bhaiaji Superhit’. But there have been no live shows. “Of course I do. If you talk to people who visited Pakistan to support their team in the last India-Pakistan match, [they will say] they went back after a very emotionally charged trip.